It’s hard to come back to work after a long weekend. Soften the blow with a mental vacation to San Francisco, the Golden Gate city. “Land of the Setting Sun” is a Mercedes-Benz.com article that takes a good long look at the ever-changing cultural gem of a city. It begins as follows: “The rectangular edifice of the San Francisco Museum of Modern Art looks pale, as if all traces of art and even life itself have been sucked right out of it. The neighboring skyscrapers are devoid of color as well. Something’s seriously amiss in this city which is so colorful in reality.” Continue reading via the link above. Are you suddenly feeling inspired to take a road trip to the west coast? 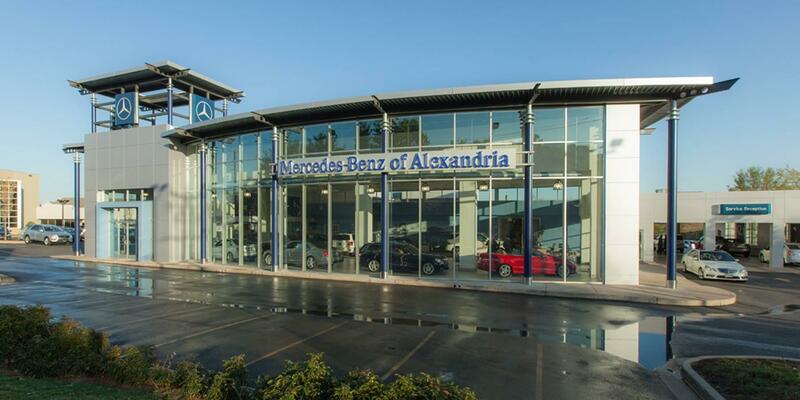 Come out to Mercedes-Benz of Alexandria at 200 South Pickett Street, where we can equip you with a new Mercedes-Benz for the job.